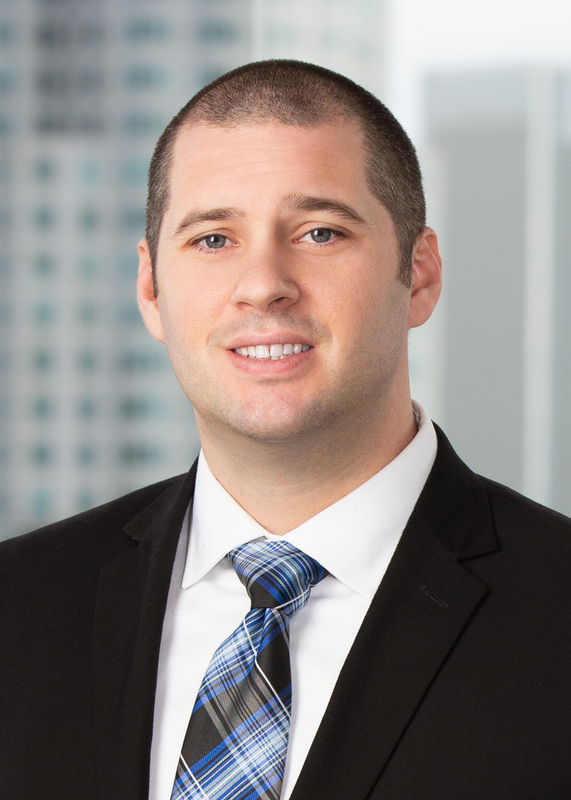 David E. Hatch is an Associate in Klinedinst’s Los Angeles Office. His practice focuses on commercial litigation, particularly when involving employment disputes. He represents employers on a wide range of employment issues including discrimination, wrongful termination, harassment, misclassification, and wage and hour violations. Mr. Hatch earned his Juris Doctor degree from Washington and Lee University School of Law. While in law school, Mr. Hatch served as a legal intern at the National Labor Relations Board in San Francisco and Washington, DC. During this time, he investigated allegations of unfair labor practices between employees and employers. Prior to law school, Mr. Hatch served as an account manager where he counseled clients on their project needs, recruited and trained employees, and staffed projects. He also worked to ensure employees complied with company policies and state laws.